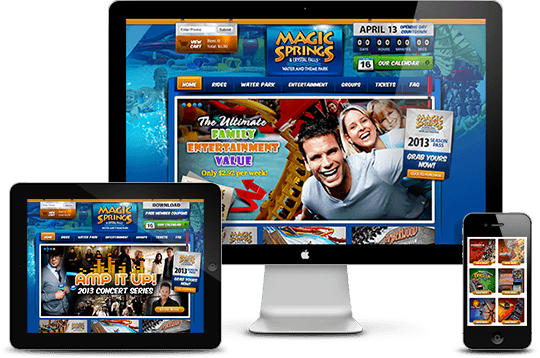 Our web design services come at a fraction of the cost most people expect to pay. We'll finance your website with no credit check and only $99 per month. Get a professional look that will make your customers adore you. Having a beautiful website that's not visible in search engines is like doing brain surgery with a hammer. Bad idea! Search engine optimization is critical in guiding your customers to the products and services you provide. Our philosophy and product line is simple and straight forward. We build stunning websites for our clients and give them the visibility in Google they deserve. It's what we do. Click below to see how we do it. Our team has been recognized for excellence in web development by the Web Marketing Association. Awards and trophies mean nothing, recognition by our peers worldwide for excellence in our industry mean everything.